Much like yours, my business had humble beginnings. 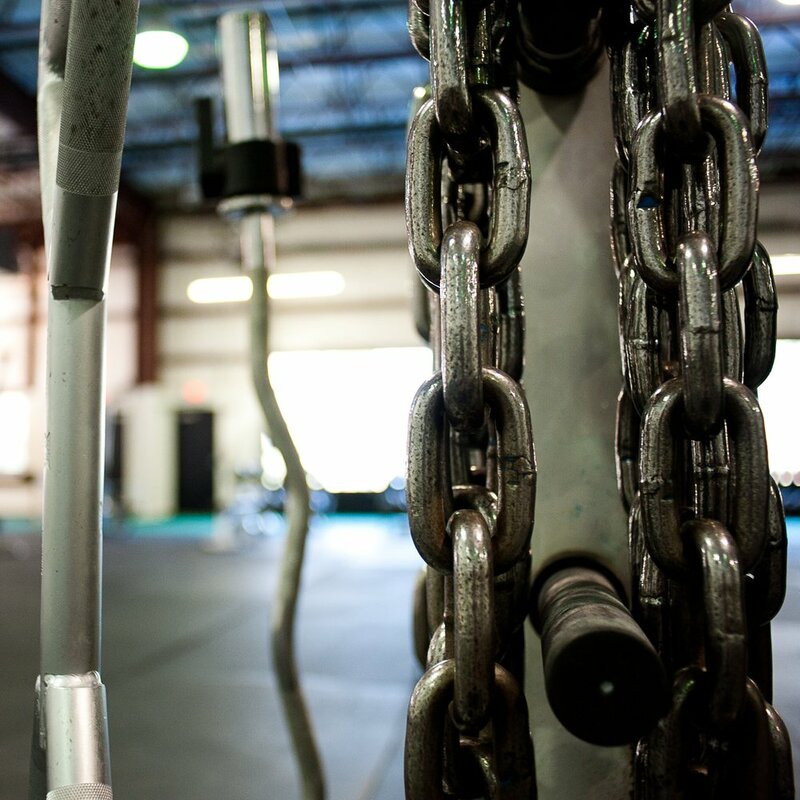 With just 2,000 square feet of less-than-appealing gym space, we worked hard to build something from nothing. With more than a decade ownership under my belt, I understand the challenges you face in growing a fitness business in an increasingly competitive market. I have lessons to share, and solutions to pass on that will save you time and money. Check out my blog, where you'll find 100+ posts illustrating solutions to common challenges associated with gym ownership. Tell me about your biggest challenges. Let's identify your strengths and leverage them to improve business performance. Experience true work/life balance. Build a high-performing business you're proud of. Earn the living you know you deserve.